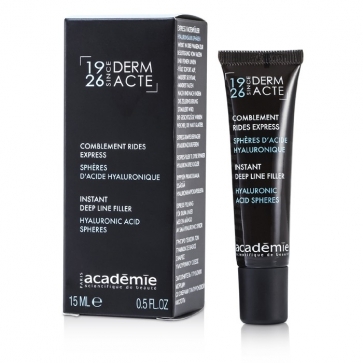 You can fill out an application to receive notifications on available "Derm Acte Instant Deep Line Filler". 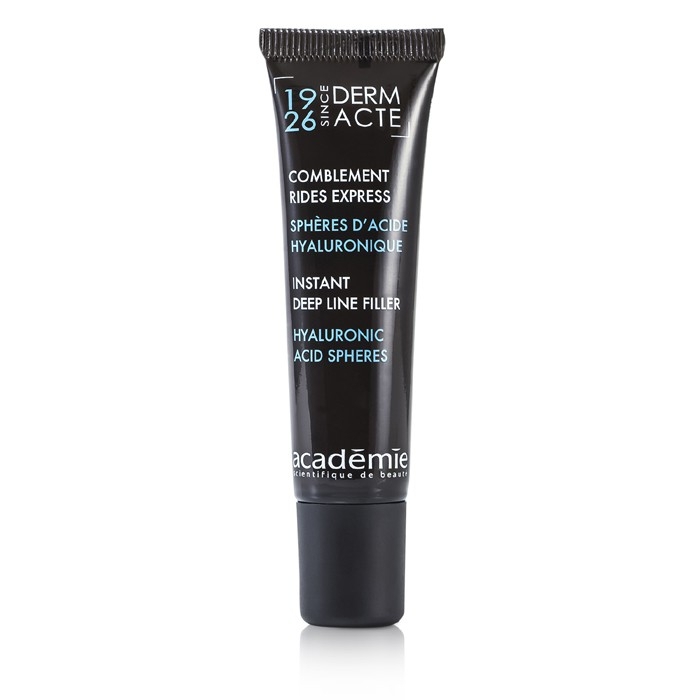 Contains Hyaluronic Acid Spheres for an immediate anti-wrinkle result. Noticeably eliminates appearance of wrinkles. Minimizes signs of aging gradually. 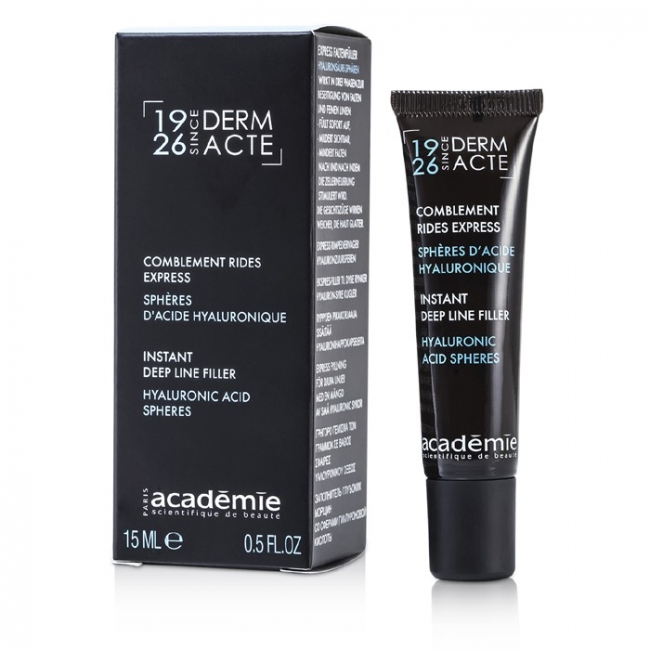 Reveals a smoother & younger looking complexion.